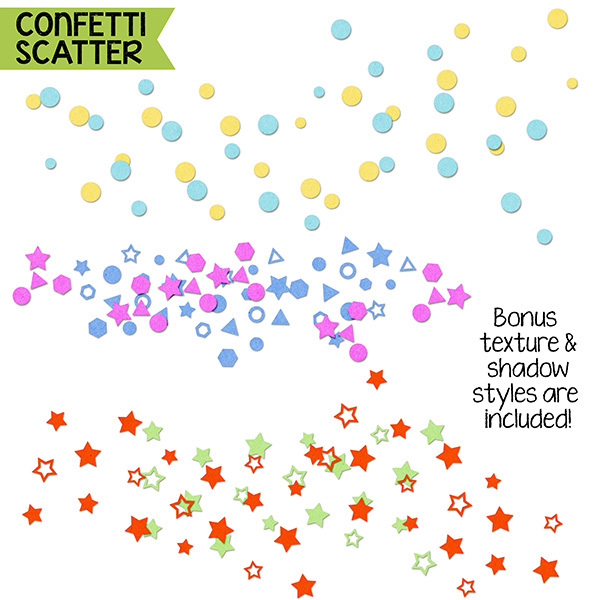 Get the party started and add some confetti scatters to your layouts and projects with this fun set of dynamic brushes! Dynamic brushes make it easy to paint on fun designs, create accents, borders and more!It's like magic: these dynamic brushes automatically change direction when you brush with them, like a real brush. 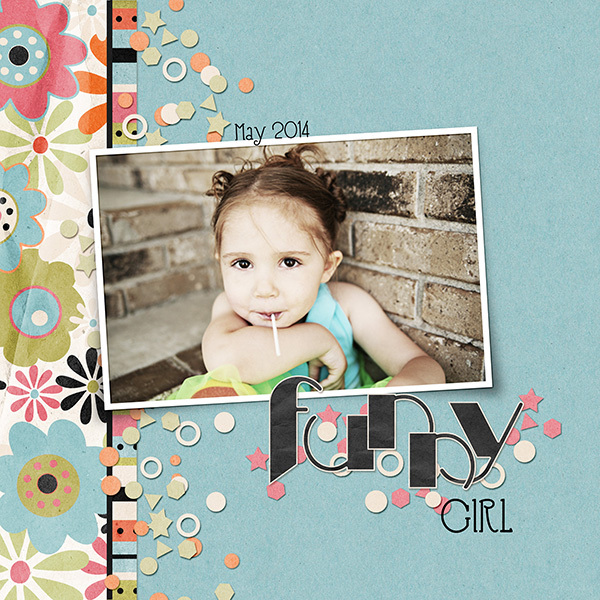 Add canvas and watercolor textures to you alphas embellishments and more with this set of digital scrapbooking styles! 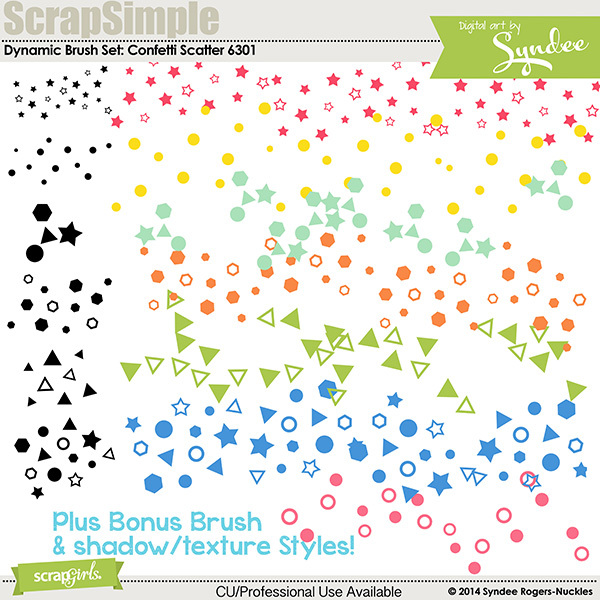 Join the fun with these carnival themed digital scrapbooking embellishment templates! Add flowers to your layouts, cards, planners and more with this pretty hand-painted watercolor brush set! Transport yourself to the sea with these timeless seashell digital scrapbooking embellishments.